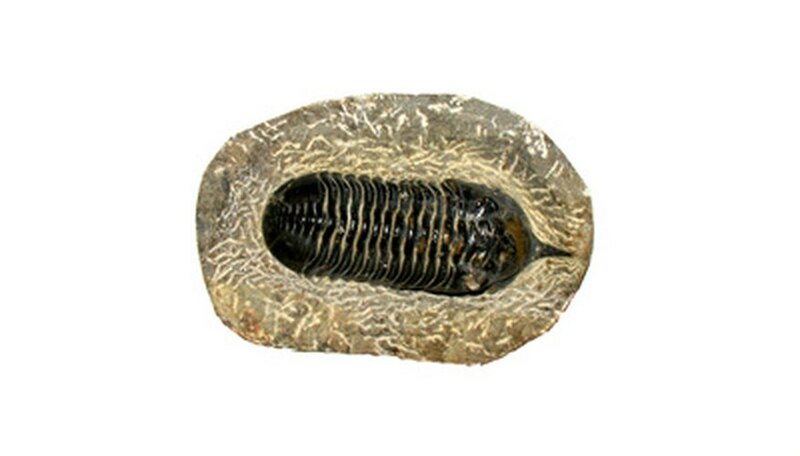 Fossils offer a record of the past, specifically a record of the life that lived on Earth a long, long time ago. Although they are often wrongly conceived of as nothing more than very old bones, fossils are far more than that. The broadest definition of a fossil is that it is the remains of ancient organisms or even evidence of the activity of such organisms. There are thus plant fossils, animal fossils and other types. Body fossils are actual remains that have been preserved by physical processes such as drying, freezing, mineralization and petrification. Trace fossils are footprints, trails and other changes to the environment that only living things cause. As of 2018, fossils up to about 600 million years old have been unearthed. Under What Conditions Do Fossils Form? Although paleontologists have amassed an impressive number of fossils large and small over the past couple of centuries, in reality, it is surprising that humans ever find any at all. Fossilization is a rare event that requires an unlikely confluence of factors. 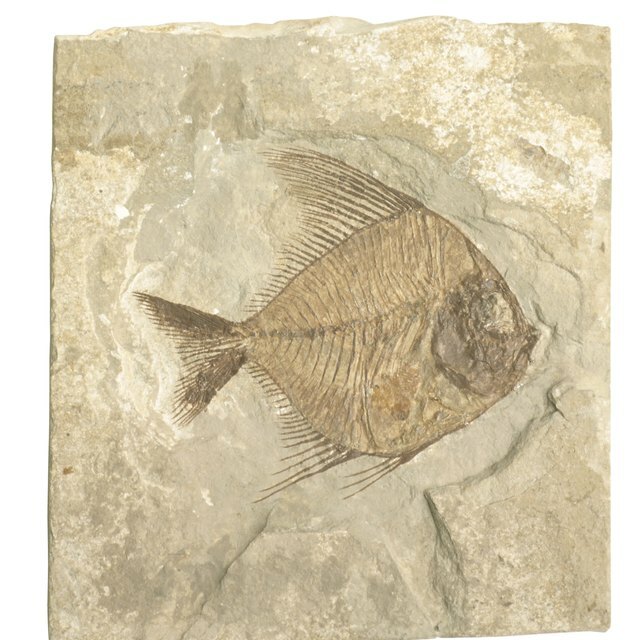 The conditions most favorable to fossilization include the organism having hard parts (e.g., bones or a shell) and a rapid burial following death (or better yet, at least for paleontologists, a burial event that actually causes death). Plants can form fossils, but the individual parts are virtually never included owing to physical compression. Coal, however, may be regarded as the fossil record of an entire forested area. Marine organisms such as clams and snails account for the majority of the fossil record. The stages of fossil formation are the same regardless of the organism being fossilized, the circumstances under which its life ended and the environment in which the preservation of its legacy unfolds. First, any soft tissue that was present in life decays, leaving behind the hard parts: bones, teeth, shells. This usually happens very quickly as a result of bacterial action. Next, these hard parts may be moved, such as by rivers, and broken. it is very rare for an entire fossilized skeleton, especially a one from a large animal, to be found. Even when an animal dies and is initially preserved in its entirety, gradual or sudden shifts in the Earth's crust can be sufficient to separate the parts by considerable distances. In the last – and most important – step in the process, the hard tissue, having been buried, becomes physically altered. Usually this means that the original material is replaced by similar material. For example, as hard as bones are, the minerals they contain gradually decay. But in the case of fossils, these are replaced by minerals that assume the same size and shape thanks to the limitations of whatever material (e.g., sediment) has encased the fossil. This leaves behind a cast of the original that for all intents and purposes is an ideal representation of that original. Australian Museum: How Are Fossils Formed? Beck, Kevin. "Steps of Fossil Formation." Sciencing, https://sciencing.com/steps-fossil-formation-6919206.html. 25 July 2018.